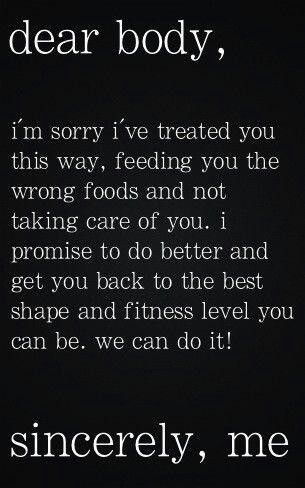 After a far too long interruption of my diet and get healthier plan (caused a plethora of reasons and excuses), I made arrangements to get back with Sadist this past Monday. This was a workout I was both looking forward to, and dreading. I anticipated him going none too gently on me after such a long hiatus. Luckily for me, I was not wrong (do you hear the implied “Yippee?”). While we did not do the dreaded legs workout that I was anticipating, he did start me off on chest, shoulders, and biceps… Today I have T-rex arms.